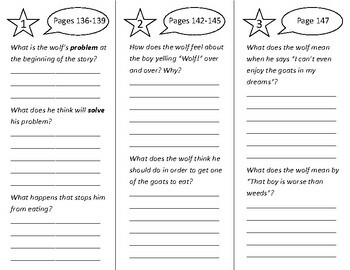 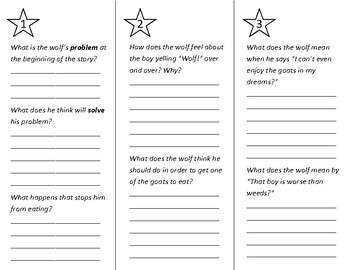 This is a trifold that can be done independently or in small groups for the story Wolf! Wolf! 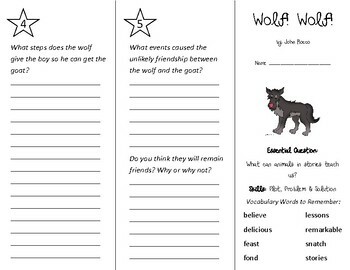 of the 2nd grade Wonders series.